BARC is very excited to announce that Ryan Cummings has accepted the position of Enrichment Program Coordinator. Ryan has a Bachelors degree in Business Administration from the College of St. Joseph and is currently working on his MBA from there as well. 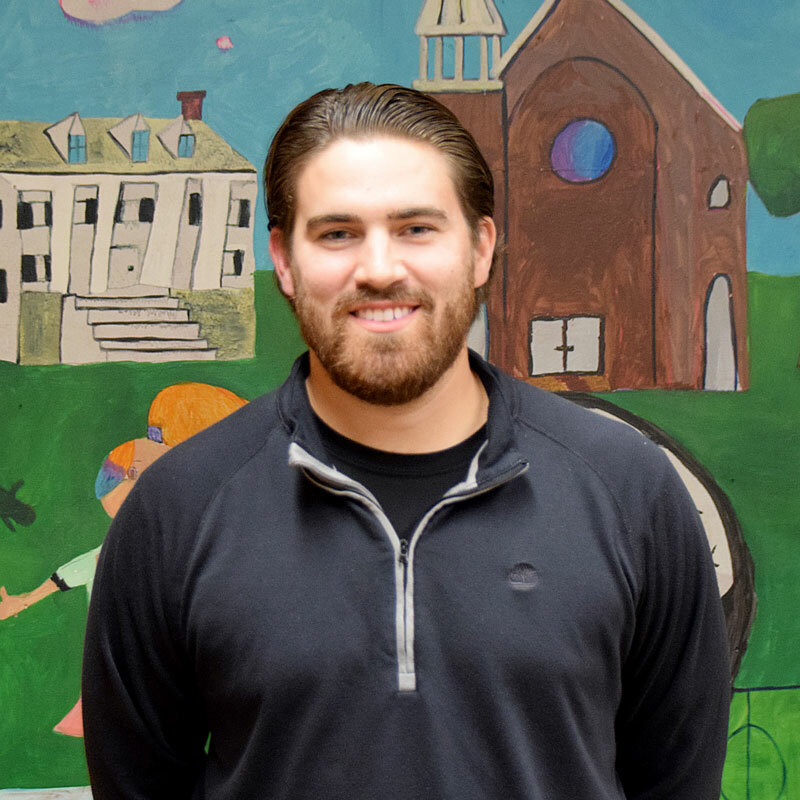 His past experience includes supervising a local recreation program for three years, and working as an Assistant General Manager with the Glens Falls Dragons. He also has extensive experience with athletics as a baseball player and pitching coach at the college level. Welcome Ryan!